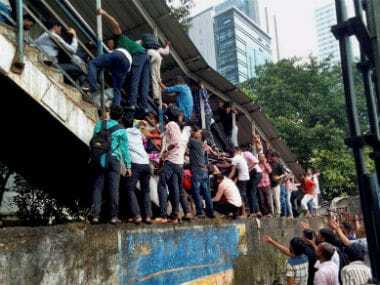 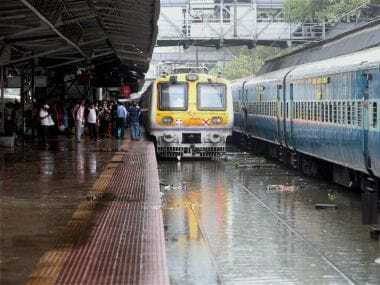 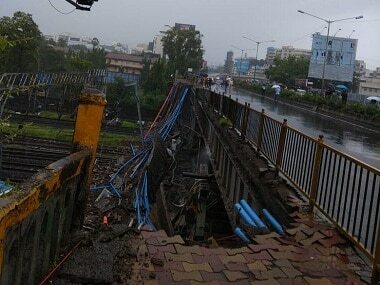 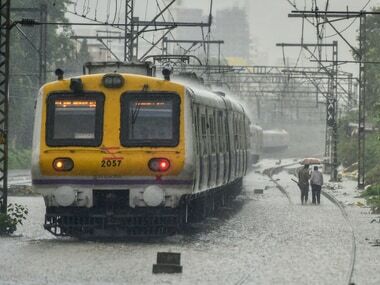 However, the Central Railway's suburban services are running normally at all its corridors despite the heavy rain overnight. 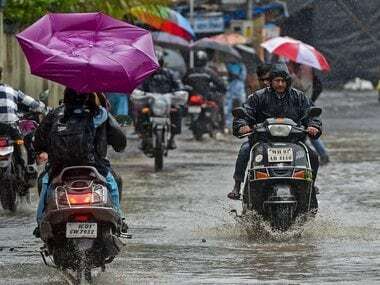 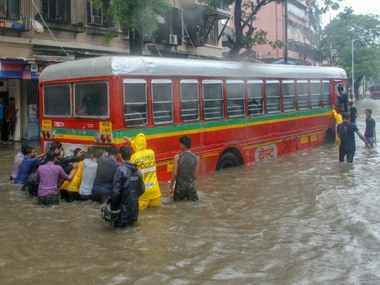 Heavy monsoon rains lashed the megapolis and its neighbouring areas, flooding streets, rail tracks and crippling life in the city. 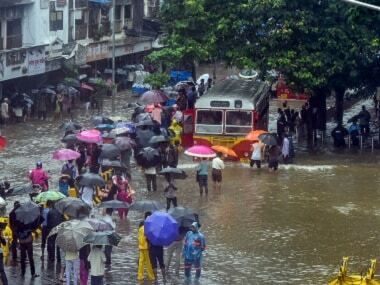 Around 300 people were stuck at their homes in Vasai town of the adjoining Palghar district due to waterlogging in the area. 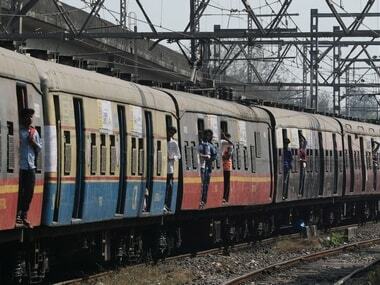 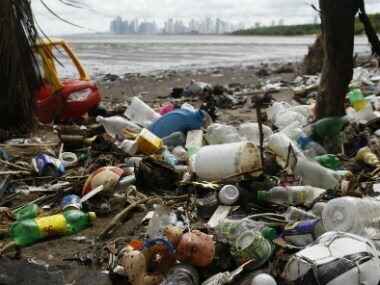 The railway authorities had sought to know the list of banned plastic items and detailed guidelines about implementing the ban from the Maharashtra govt.